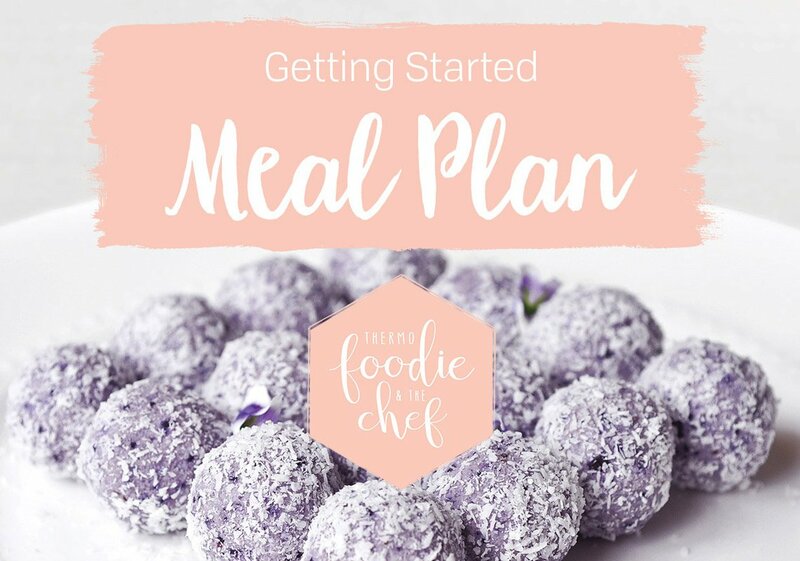 We’ve created a comprehensive 7 day meal plan that can be adapted to suit your food preferences and tastes. You can use it as a guide and change up the recipes from our cookbooks! There’s now also a DAIRY FREE AND VEGETARIAN OPTION! Once fat adapted, you will require far less food and won’t be hungry enough to eat what’s in the plan… so listen to your body, only eat when hungry and adjust meals accordingly. Soon you will likely be able to skip breakfast altogether and naturally fast for longer in between meals. You may only eat 2 smaller meals a day… The aim is to eat adequate fats in each meal to keep you fuller for longer so you won’t need to snack in between meals. We’ve included recipes for breakfast, lunch, dinner, snacks and broth – all the essentials you need to get started! Our number 1 tips before you start on your LCHF journey is: TAKE YOUR MEASUREMENTS (and also a set of ‘before’ photo’s even if you never plan on sharing them with anyone but yourself). How you will feel once you’re fat adapted is the biggest indication on how you’re going, not the scales. Sometimes you can lose centimeters but won’t see any loss on the scales so track how your clothes are fitting and take your measurements but ditch the scales! Make sure you join our Facebook Group for more information, support and guidance with the meal plan! Did you get the download?